We are pleased to announce Alex will be playing at this year’s Kendal Calling Festival. 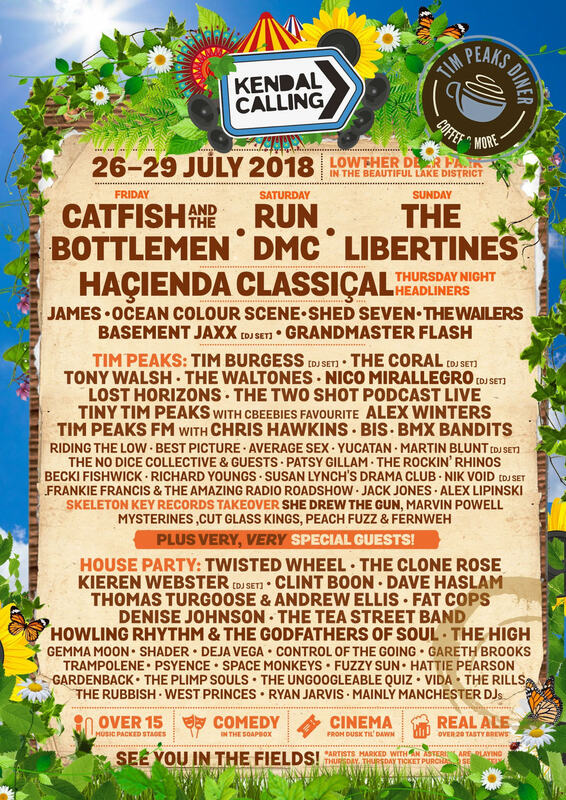 Alex plays the Tim Peaks Stage, curated by Tim Burgess, on Friday 27th July. Last remaining tickets available here: https://www.kendalcalling.co.uk/2018-tickets. See you in the fields!